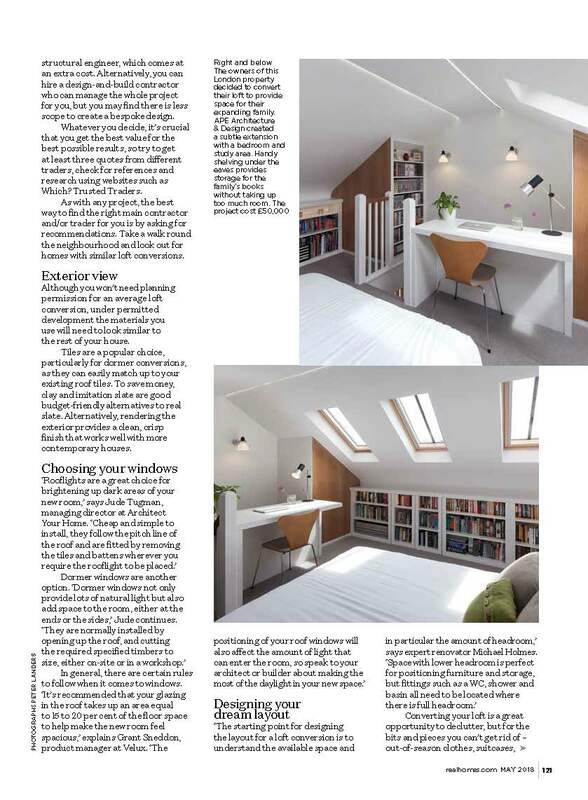 May’s Real Homes Magazine includes some familiar views. 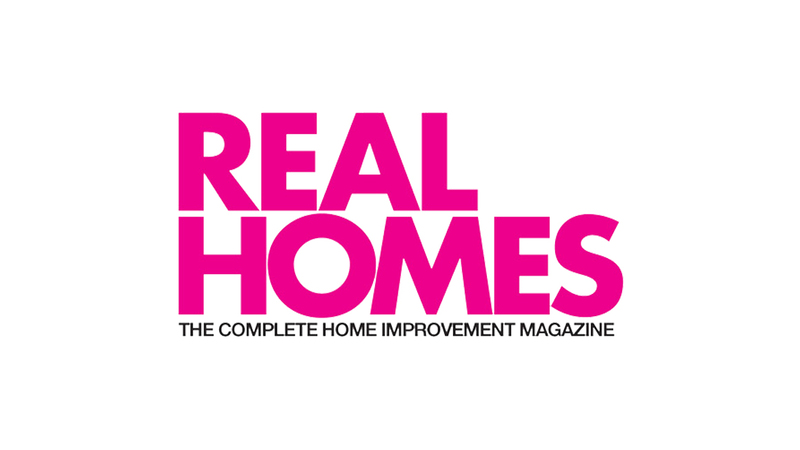 The feature, on exemplary ideas for loft conversions, features our designs for the Blackheath Span House loft conversion; previously featured in Good Homes Magazine. Once again Peter Landers’ excellent photos take pride of place.